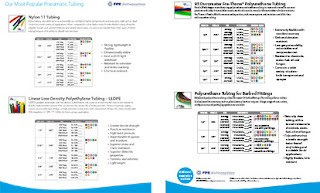 We've put together a NEW quick reference guide of some of our most frequently ordered tubing. Download the new flyer here. 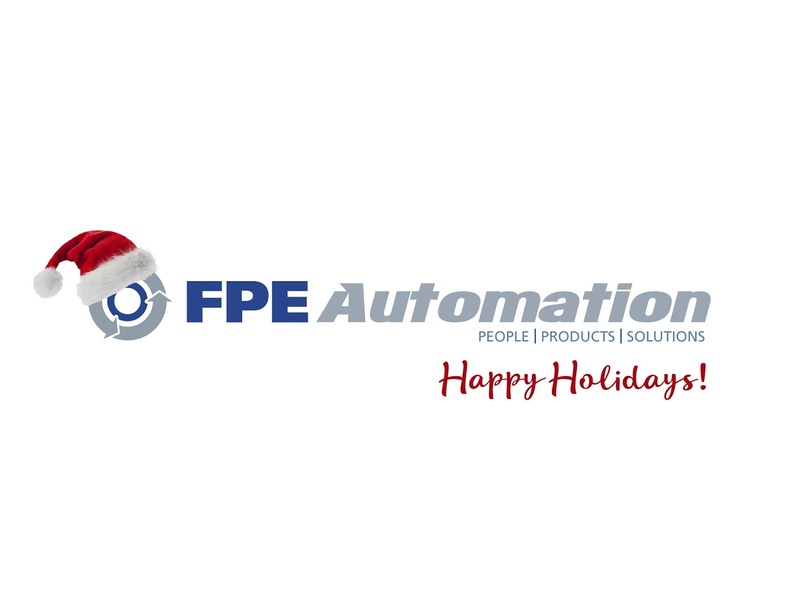 Wishing you the happiest of holidays - from all of us at FPE Automation to our valued clients and colleagues, it has been a pleasure working with each and every one of you this year. Here's to 2017!! !